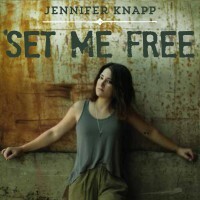 The PledgeMusic campaign for Jennifer Knapp’s new album Set Me Free is in its final days. 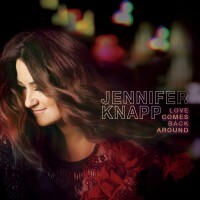 Don’t miss your chance to pre-order the album! 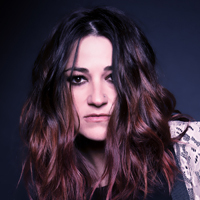 Pledge here to get your digital download of the album on Tuesday, September 2. 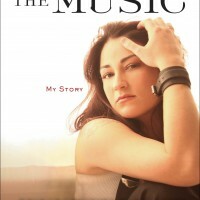 Jennifer Knapp’s new memoir Facing the Music is coming October 7 on Howard Books / Simon & Schuster.